The Ontario Ministry of Governments and Consumer Services is currently implementing changes to the governance of condo boards in Ontario. These changes come after a string of legal problems were uncovered earlier this year. Three men are being accused of hijacking condo boards in condominiums where they did not own units. They had taken over a dozen condo boards and managing operating budgets of up to over $2M. The three have allegedly forged signatures on proxy votes during elections, increased condo fees while not maintaining the properties or assets, and have contracted their own companies for services higher than market value. Now legal action is being taken by owners who are frustrated that they have been taken advantage of. To protect owners, the Ministry will be implementing the following new laws, as described by CBC News. All board candidates will have to disclose whether or not they own units in the building where they wish to serve on the board. All condo boards will be required to provide regular updates to ensure better communication between owners and the condo board. All rules will be more clearly defined so that condo owners can access records more easily. To make it easier for owners to participate in meetings, new voting rules, notices, and quorums will be implemented. All condo directors will go through mandatory training. All condo managers will require mandatory education as part of their licensing program. 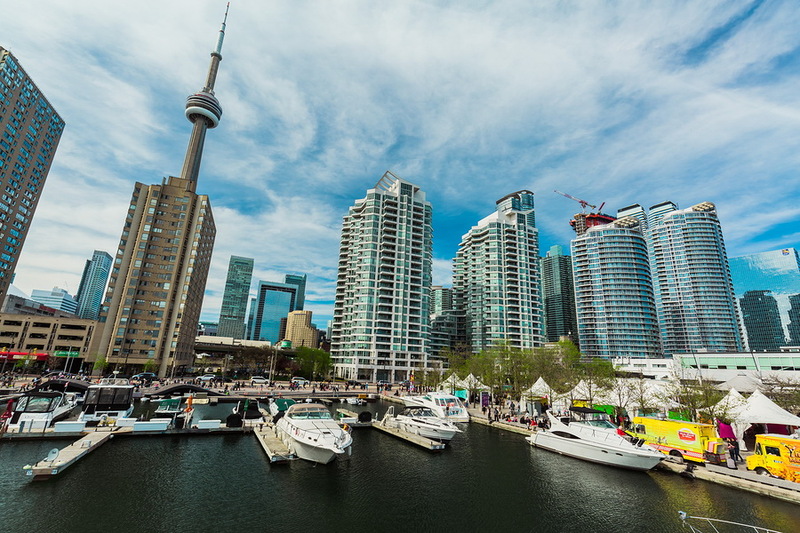 In addition to the new rules, two new condo authorities will be introduced in Ontario. The Condominium Authority of Ontario (CAO) which will provide awareness to and educate condo owners on their rights and responsibilities, as well as oversee the Condominium Authority Tribunal which resolves condo disputes. The other is the Condominium Management Regulatory Authority of Ontario (CMRAO) which will regulate and provide licenses to condo managers. Know who the members of the board are and don’t be afraid to ask questions. Are they financially literate? Do they have any business experience? Is there a conflict of interest between the condo board member and a selected service provider? Is the property manager independent of the board? Research your building’s bylaws and declaration. Know the rules and regulations by which the condo or strata board should be run so that they can be held accountable. The more you educate yourself, the better position you will be in to determine if something doesn’t seem right. Make your voice heard and get involved. To see if your condo board is running efficiently, request documents such as meeting minutes or monthly financial statements. If you’re unhappy with the response, get involved. Any owner can run for to be on the board, but you must be prepared for the time commitment. Not only can a property or condo manager assist a condo board or strata council to ensure smooth operations, but it is also the responsibility of the board or council to hire professional service providers. Only hire professionals to complete your appraisals, engineering, maintenance, and repair work, and your reserve fund studies.